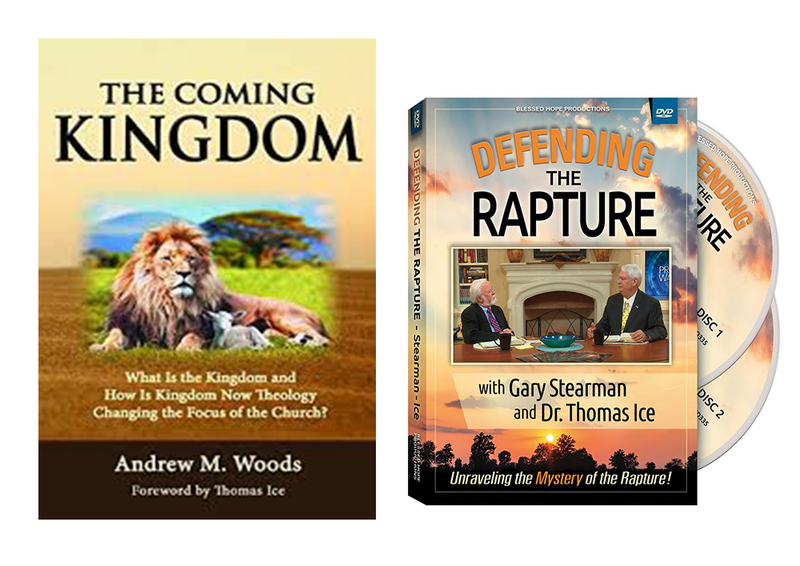 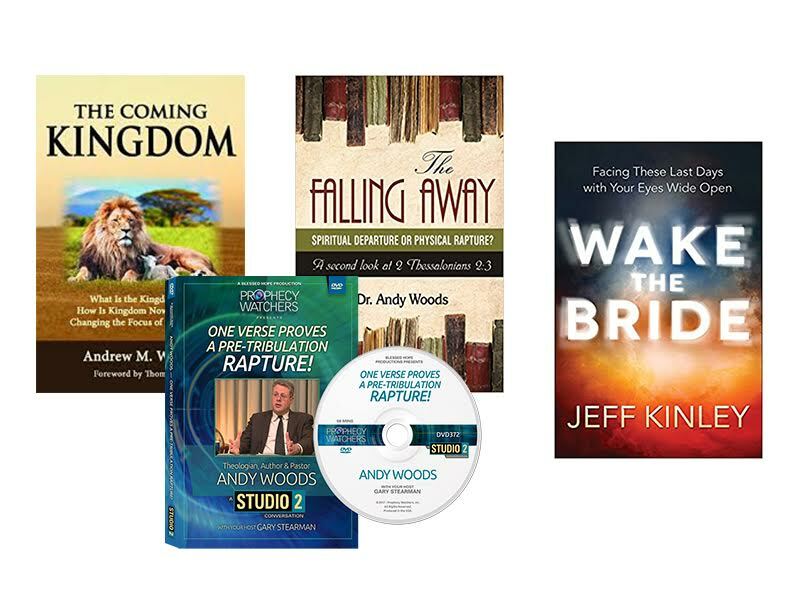 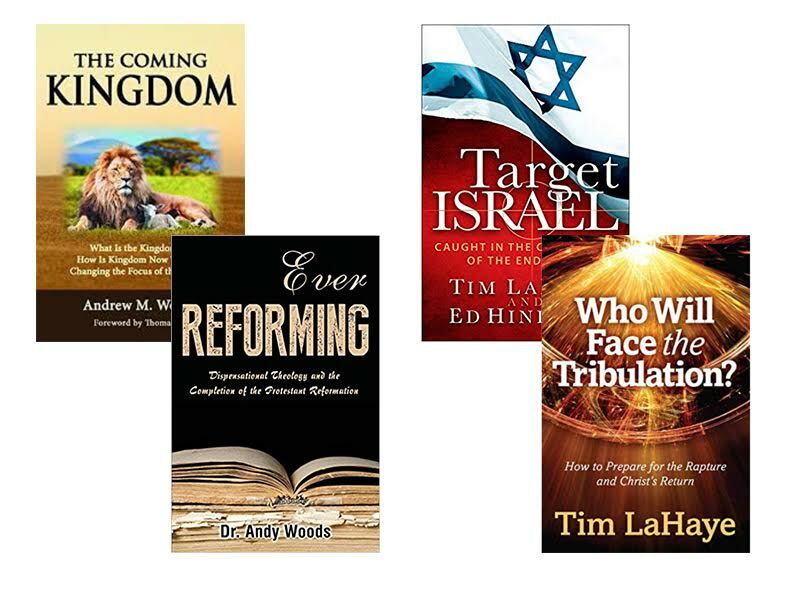 View cart “The Andy Woods Package – 3 Books and a FREE DVD + FREE SHIPPING IN THE USA!” has been added to your cart. 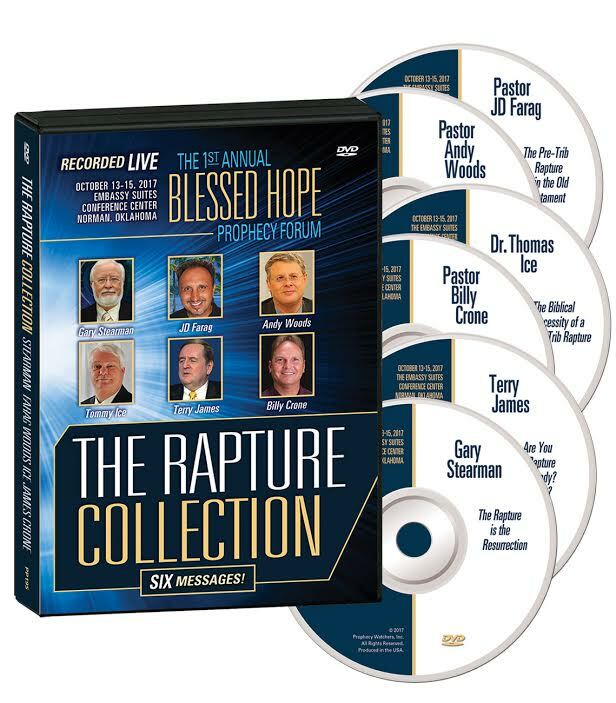 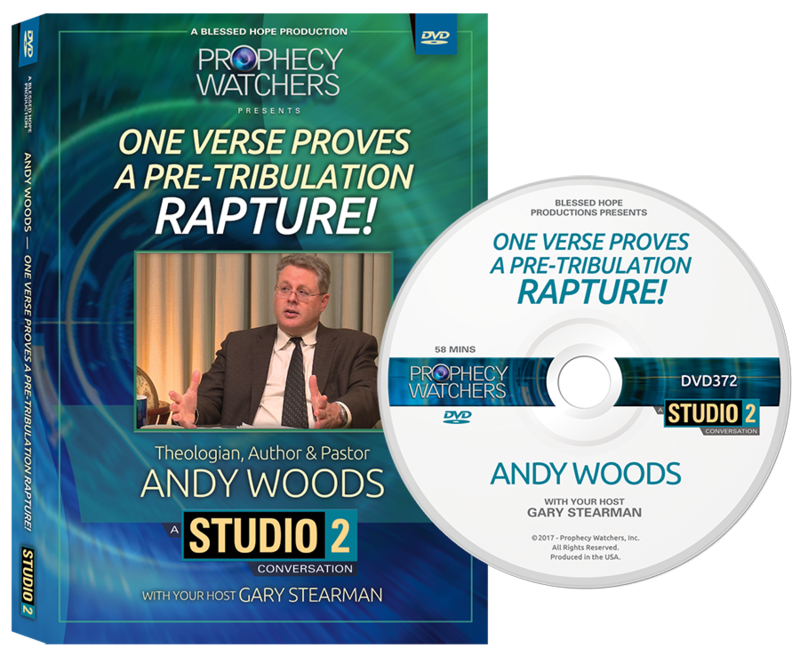 2018 2nd Annual Blessed Hope Prophecy Forum – Volume 2 Disc 3 – Andy Woods and Brent Miller Jr. – FREE SHIPPING in the USA! 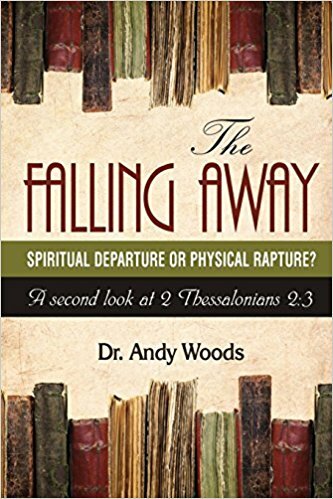 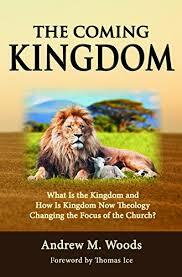 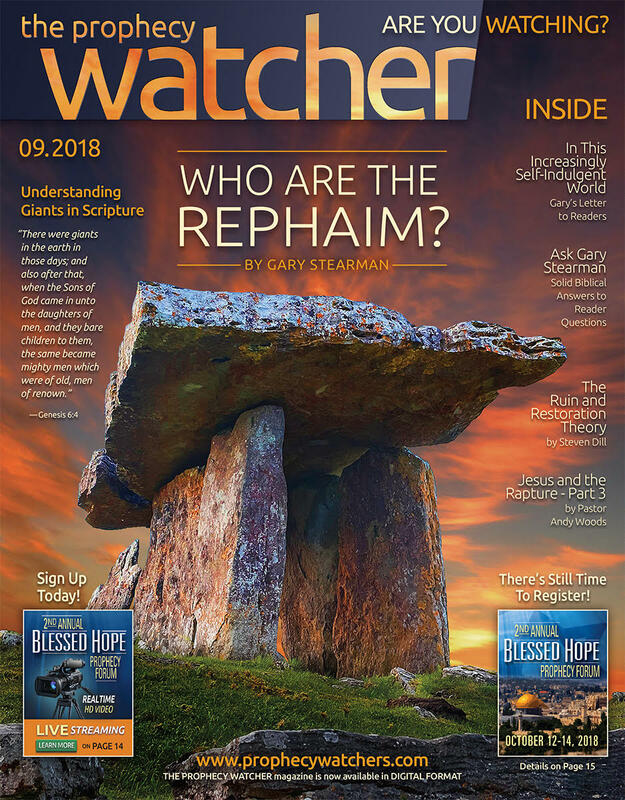 The Falling Away by Pastor Andy Woods – Proof of the Pre-Trib Rapture in II Thessalonians 2:3? 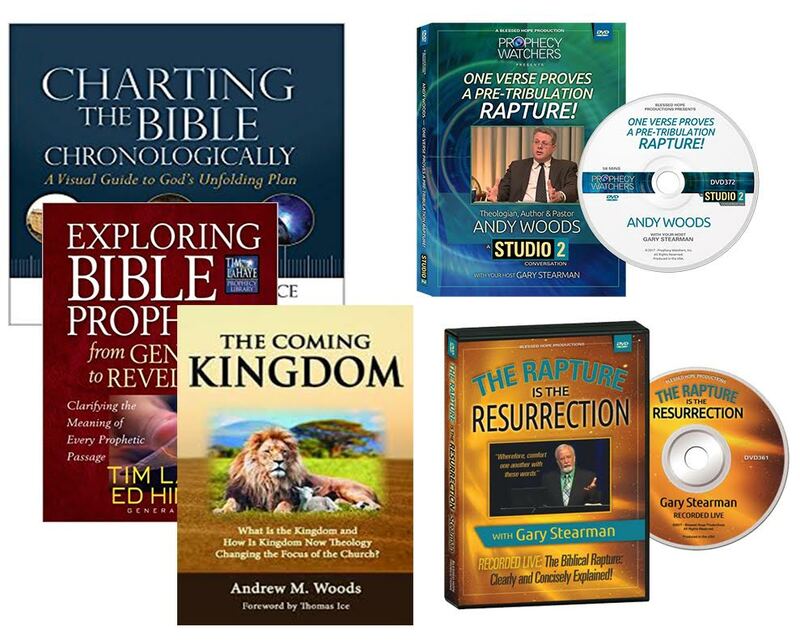 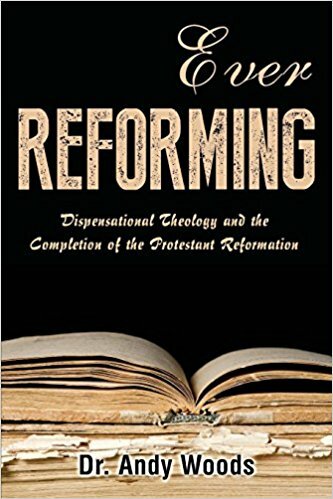 Revisiting the Reformation Package – 2 Great Books by Pastor Andy Woods with 2 FREE BOOKS and FREE SHIPPING IN THE USA! 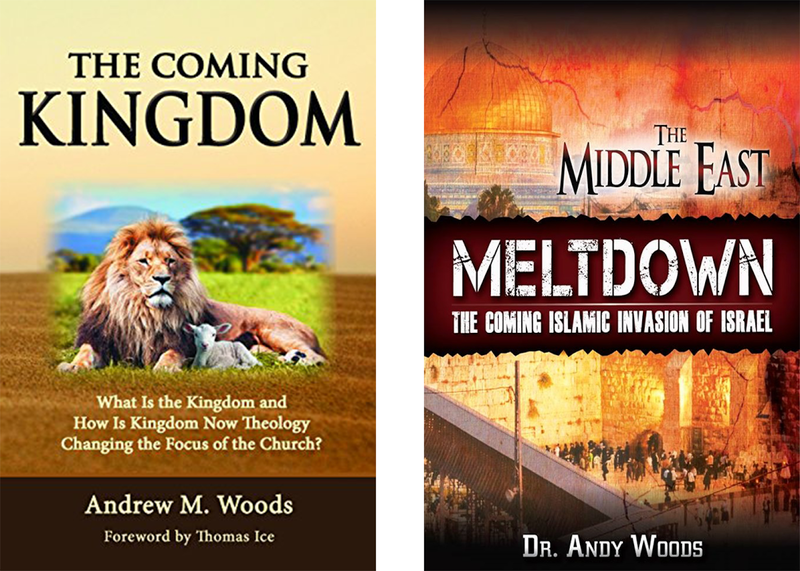 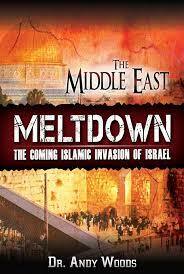 The Chronology of the End-Times Package by Woods, LaHaye, Hindson and Ice! 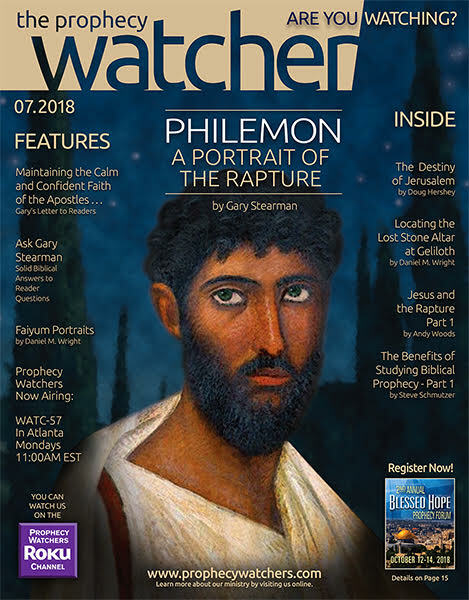 An All-Time Classic!